Block physical valve movement to avoid accidental closing during valve testing or valve maintenance. Avoid unwanted valve strokes during your valve maintenance work to critical actuators. 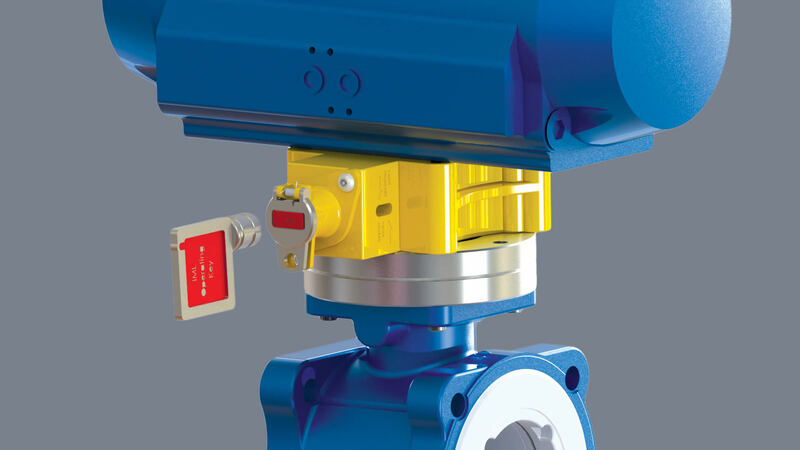 With our IML actuator lock you ensure that valves remain in their fail-safe position. Test your critical MOVs online without the risk of overshooting the test angle. 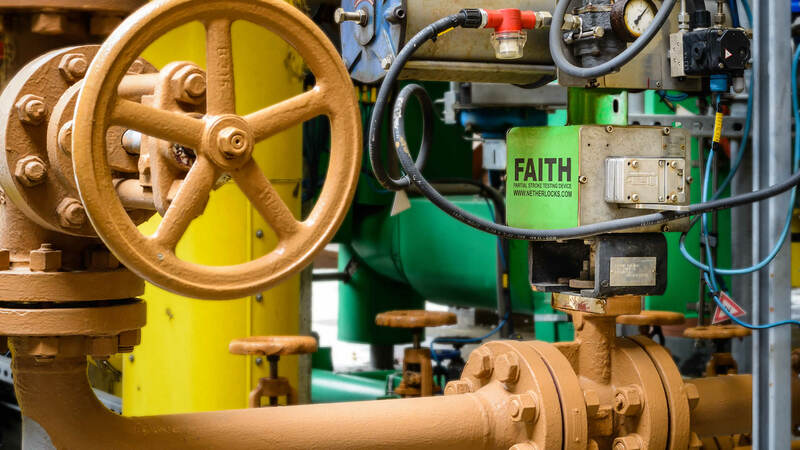 At the same time you can use the FAITH for online MOV maintenance. Benefit from our knowledge and pioneering mentality in optimizing valve operations. We have extensive application expertise and over 30 years of field experience and project management skills within a global team of engineers. Please let us know what kind of support you need and we will get back to you with a fast and accurate response.